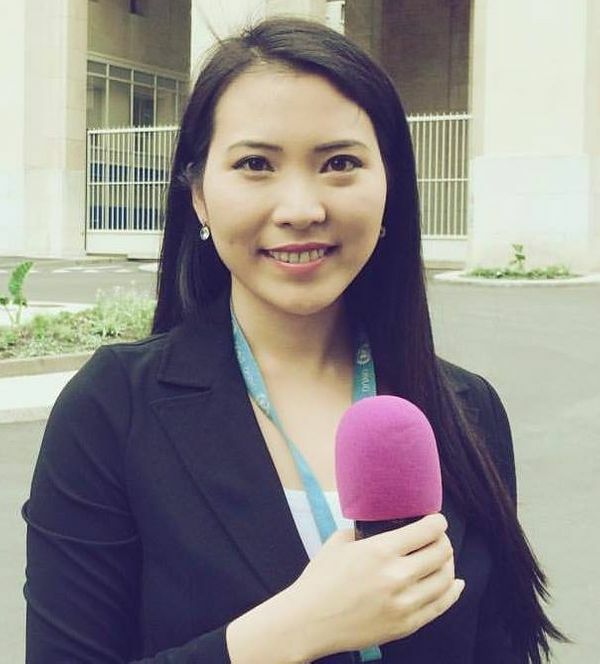 Daniella is a Communications Representative at Korean Internet Security Agency (KISA) and supports Telebiometrics as an international communications manager for multinational projects. Daniella has experience as a journalist for Radio Vatican in Switzerland and a graduate of Lee Strasberg Theatre and Film Institute as well as Geneva School of diplomacy. She also has served on the Korean Mission in Switzerland and represented S. Korea on the United Nations Human Rights Committee. Daniella is fluent in Korean, English, and French.